So many famous camcorders like JVC, Canon and Panasonic save videos in MOD format. However, MOD is a less-than-ideal video format to play or edit, because lots of programs including Win-based video editing software and hardware devices can't support MOD format files. In most cases, they choose to convert MOD to AVI for wide use. 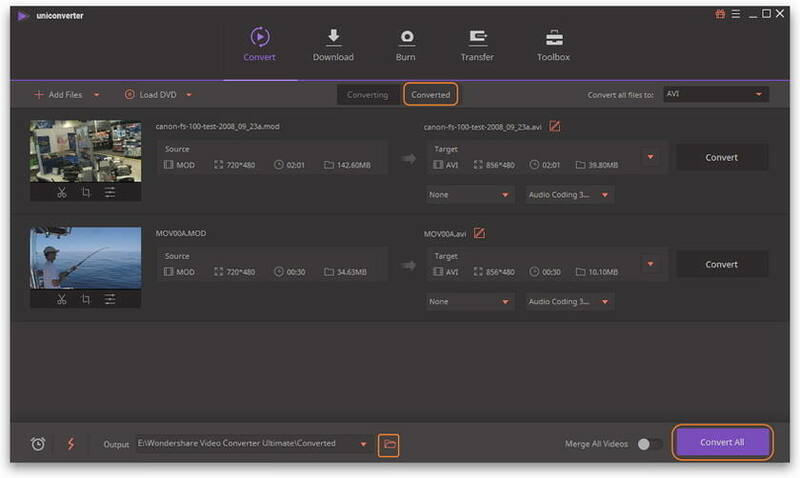 If you also have the need, you can try a MOD to AVI video converter below. 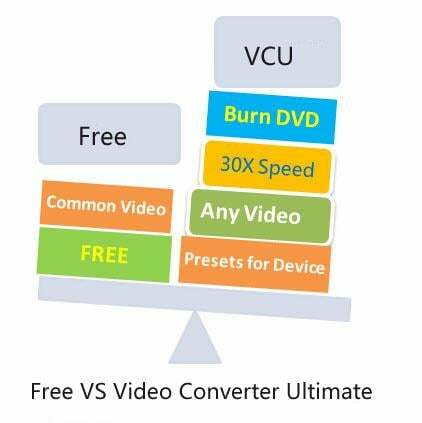 Professional video converter: Convert MOD to AVI, MP4, WMV, MKV, MOV and over 1000 formats, including 3D and HD videos. Multiple Device Presets: Support converting MOD videos with optimized presets to different devices like iPhone, iPad, Samsung, HTC and more portable devices. Edit Videos: Customize MOD videos by trimming, cropping, adding effects and subtitle, and more. Fastest Conversion Speed: You can finish converting a large MOD file within a few minutes at 30X fastest conversion speed. More Features: You can use it to download videos from sites, burn video to DVD, add video metadata, and more. Step 1 Import MOD videos to this MOD to AVI converter. Launch Wondershare UniConverter (originally Wondershare Video Converter Ultimate) after you connect your camcorder to the computer. Click the inverted triangle beside Add Files and select Add from Camcorder to load your camcorder MOD files to this app's window. It's shown as follows. This program has automatically ticked all camcorder files for you. You just need to untick the files you don't want to convert. And then, simply click the Load button to load the files you want. Step 2 Choose AVI as an output format. Step 3 Convert MOD to AVI on Windows 10/Mac. Start performing MOV to AVI conversion by simply clicking the Convert All on the main interface. This program will show you the purple process bars and the remaining time. After conversion, you can switch to the Converted tab to find the output files from here. Ok, now, just enjoy the converted .avi files. This is totally a free MOD to AVI converter. 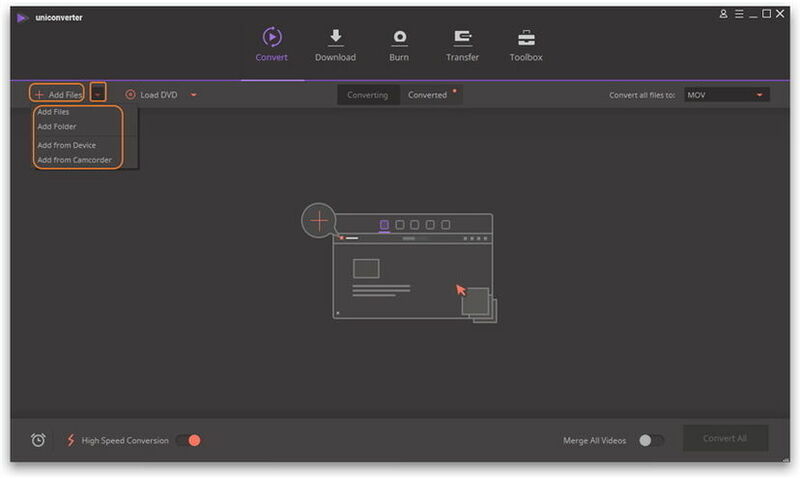 You not only can use it to convert videos in any format, download videos from YouTube and even edit videos by trimming, cropping, adding subtitle and more. 1. It only lets you convert videos with watermark. 2. You can't have 30X fastest convertsion speed for free version. 3. You're limited to use some advanced features compared with the premium version. Convertfiles.com is an online tool for file conversion that enables you to convert your file from MOD to AVI with the utmost convenience and ease. You have the option of sending it to your mail for downloading it immediately for use. Click Browse to upload the MOD file that you wish to convert. Click the drop-down icon beside Output format and select AVI as the target file format. Click Convert and a link for downloading the conveted file will appear in no time.